The power transistor that Bosch uses in their own ECUs is now available to you! This is a ‘mod kit’ for installing a BIP373 in a Megasquirt, or replacing an older or damaged VB921 with the much improved BIP373. 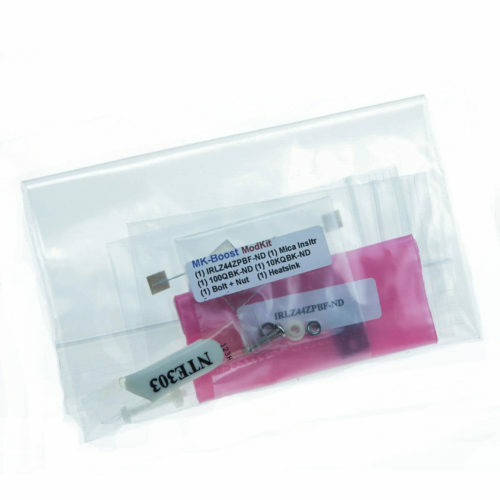 This kit includes a Bosch BIP373, mica insulator, mounting hardware, and a 330 ohm resistor (used for MS1/Extra and MS2/Extra mods). 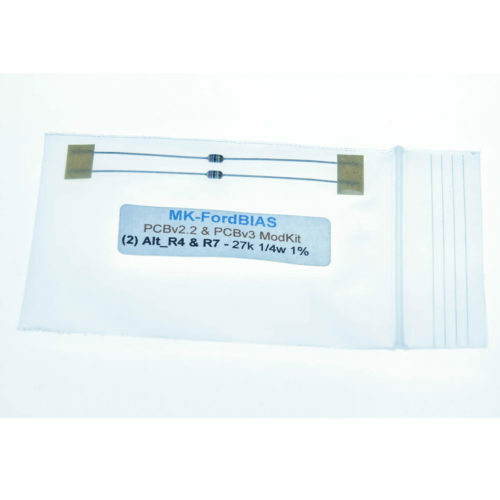 These are almost a drop-in replacement for the (long ago discontinued) VB921, except that they must be installed with a mica insulator as they have a metal backed case. Other than that, they work with exactly the same circuits as the VB921. 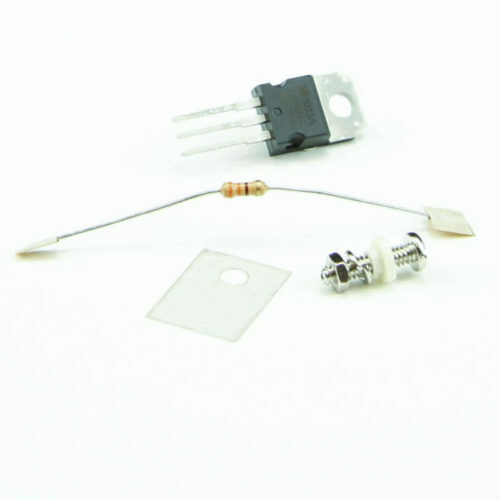 We have a page that goes into more detail about these transistors here. These have held up very well in our tests, even when we’ve deliberately tried to break them. But like a VB921, they still provide current limiting to protect the other components of your ignition circuit. 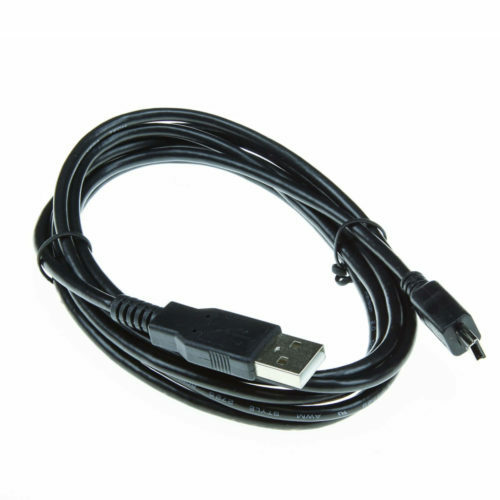 We’ve tested these with MS1/Extra, MS2 standard code, and MS2/Extra. Note: For the DIYPNP, use part number DP_BIP373-K.
Where do I install the transistor in the MegaSquirt? You can mount them to an extra heat sink above or below the main heat sink, or bolt them to either the case lid or endplate. Can I use them with an MS3X? The MS3X spark outputs are hard wired directly to the DB37, and a case with an MS3X inside is already fairly crowded. 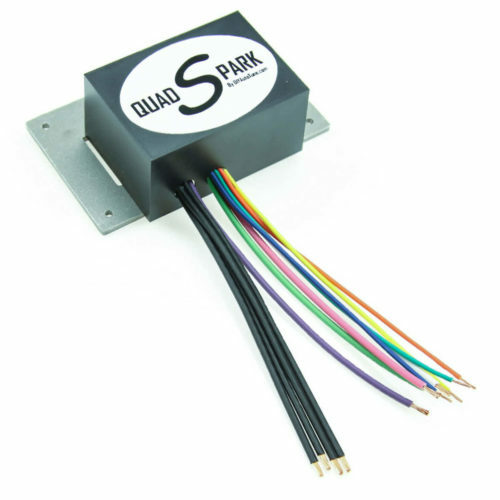 We recommend using an external ignition module with the MS3X like our QuadSpark four channel module instead. You can, however, install a single BIP373 on the main board for one channel direct coil control. That's correct, as long as the resistor you're using with the old coil driver is in the 330 ohm range. 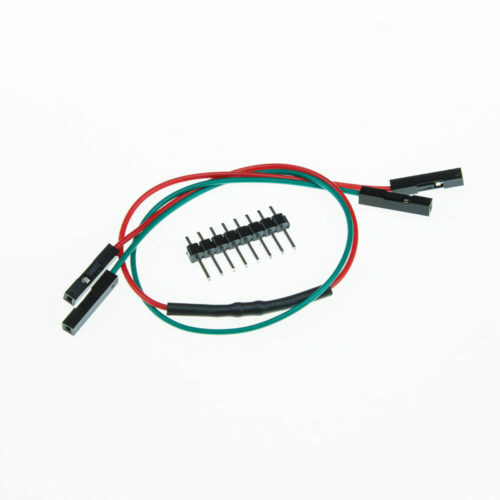 The spark outputs are easy to check - set the spark output to Going Low with nothing connected, and you should have 5 volts on the spark outputs. Then change it back to Going High and confirm the voltage drops to zero. The QuadSpark module uses BIP373 coil drivers. We've just packaged them in a sealed case with a heat sink. Correct. The BIP373 is an ignitor on a chip. That is one option. The other one is installing them internally as if you had an MS2. A You will need a total of four BIP373s. 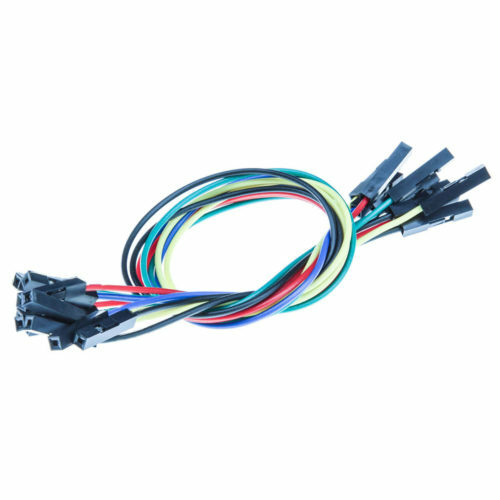 These are currently not included with the MS2 V3.0 or V3.57 and sold separately as not all applications use them. With an MS3Pro, we recommend using a 100 ohm resistor inline. That is how the QuadSpark is built.